Make Your Move for Lower Interest Rates. Enjoy lower monthly payments and get more home for your money. Today’s higher loan limits also help with lower down payments and easier qualifying. Call or visit today! Get ready to enjoy beautiful new homes, gated privacy and the charming neighborhood ambiance of Vientos at Rancho Tesoro. 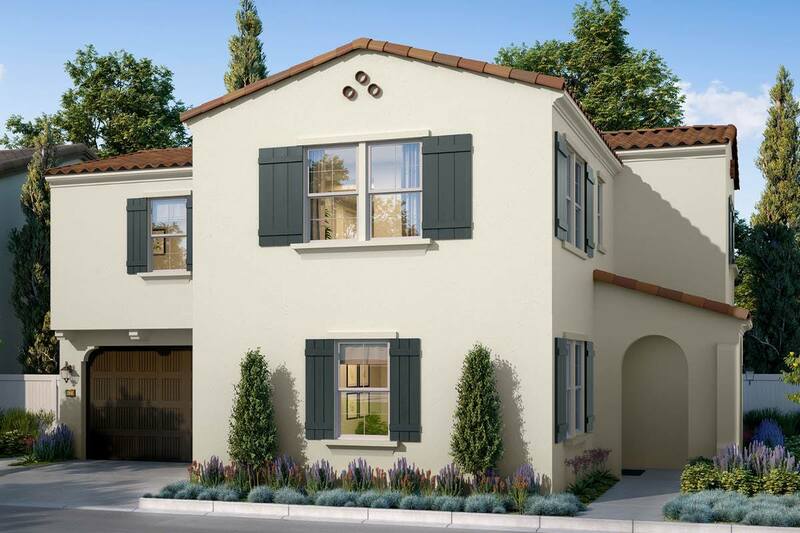 These homes for sale in San Marcos, CA feature spacious interiors and offer four to five bedrooms, including designs that feature first-floor bedrooms or master down suites, spacious bonus rooms, and a host of living spaces brimming with possibility and comfort. Residence 2 also features an innovative California garage design that extends your personal backyard space. If your leisure time is spent hosting casual get-togethers and barbecuing with friends, then the outdoor room is a must-have. Vientos homeowners also enjoy close proximity to private recreational amenities at The Cabana.